Beachfront Painting Services offers many industrial painting solutions, such as roll-on texture, concrete floor painting and more - giving you the finish you want. Our specialised team can apply your chosen paint in a variety of means, such as HVPL spraying, airless spraying, rollers, and brushes. We are able to handle all your industrial painting requirements and can offer prompt and efficient service at a competitive price. If you are not sure if your budget will allow for a professional industrial painter, give us a call and we will work to provide a solution that leaves all parties happy to proceed. We are accredited applicators of Acra-tex texture coatings by Dulux. We are comfortable working with all major brands of texture coating products, and are able to apply paint whether by brush or roller. Beachfront Painting Services has been the chosen painting contractor for major commercial & industrial builders such as Prada Constructions. Visit our Gallery to see our projects. Beachfront Painting Services have been our number 1 painting contractors for over 7 years. Completing all of our external texture and feature cladding painting as well as all of our internal walls, doors, frames and Warehouse floor painting requirements. Being in the industrial building industry, we need painters who know what they’re talking about and deliver the goods to deadline. That is why we use Beachfront Painting Services. They are flexible use the best quality point and their management team are on site for regular quality checks, which saves me doing it. Using Beachfront Painting means I’m confident the job will be done when I need it to be and properly with no fuss! 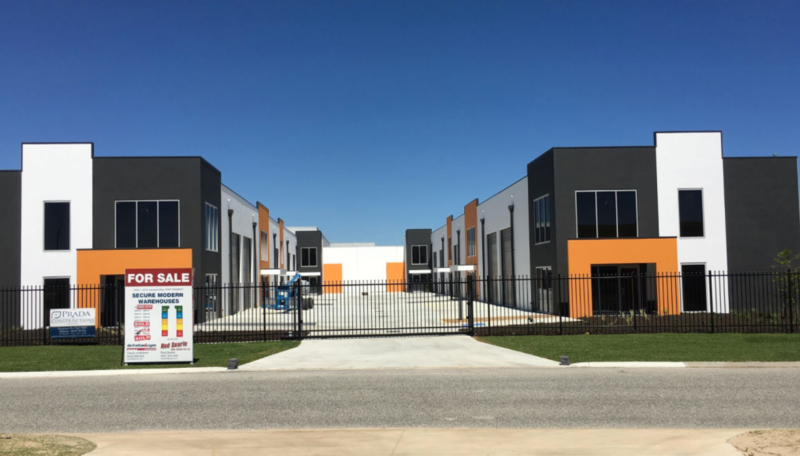 To speak to experts in industrial painting, call Beachfront Painting Services on 0411 968 416!